"Allamdulilai, Hon. Ned Nwoko is of royal blood and he is entitled to as many wives as he desires. He is no kid and knows what is best for him. Don't forget that he is a devout Moslem and he is entitled to more than a wife. 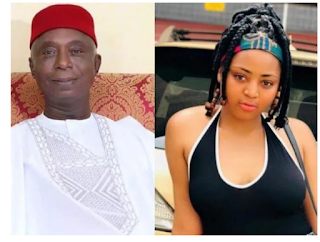 He would not want to comment on Regina Daniels currently,"